Little known fact, Alligators can jump. And, a lot higher than you would think. I have seen it, completely unexpected. 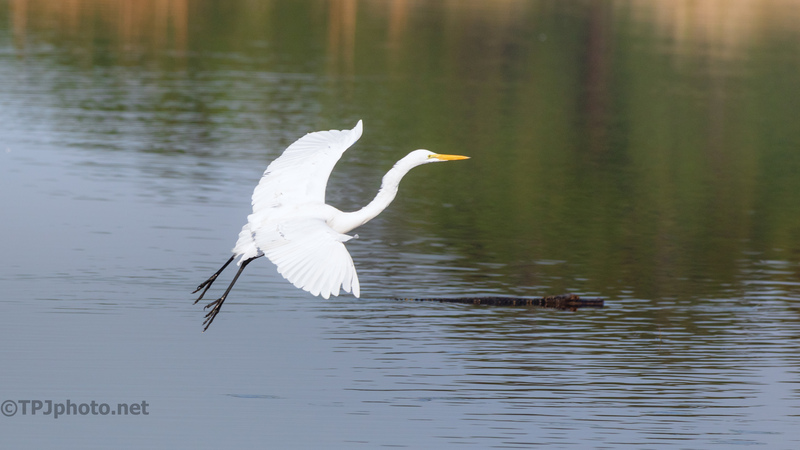 A low flying Heron or Egret doesn’t expect it either. Their tails are extremely powerful, make up half their body length, and they must use them to push upwards. No mishaps, I hope. Nice shot! None. I’m always amazed how they interact so closely.